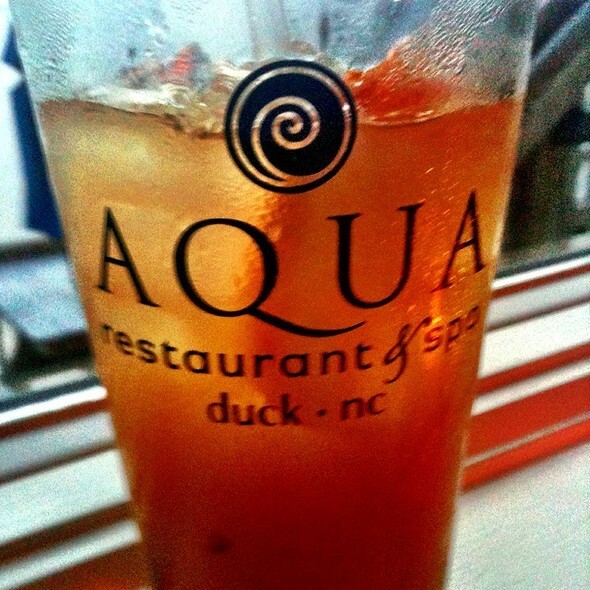 You must make reservations at least 5 minutes in advance of the time at Aqua Restaurant and Spa - Duck, NC. Parking in front of restaurant and across the street. Overflow allowed at Scarborough Faire Shops. Live music on our waterfront deck in season performed by local artists in a variety of styles.Select weekends during the off season we bring live music into the bar. 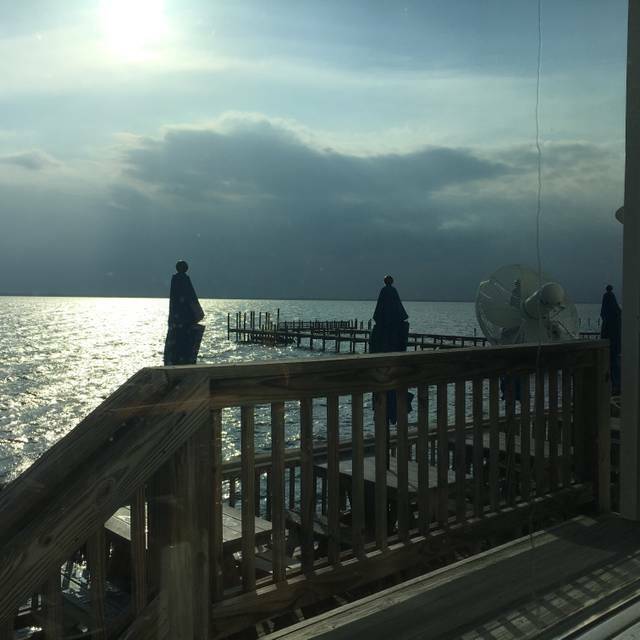 Overlooking the Currituck Sound, with an amazing view from every seat. Sunsets light up the sky every evening. 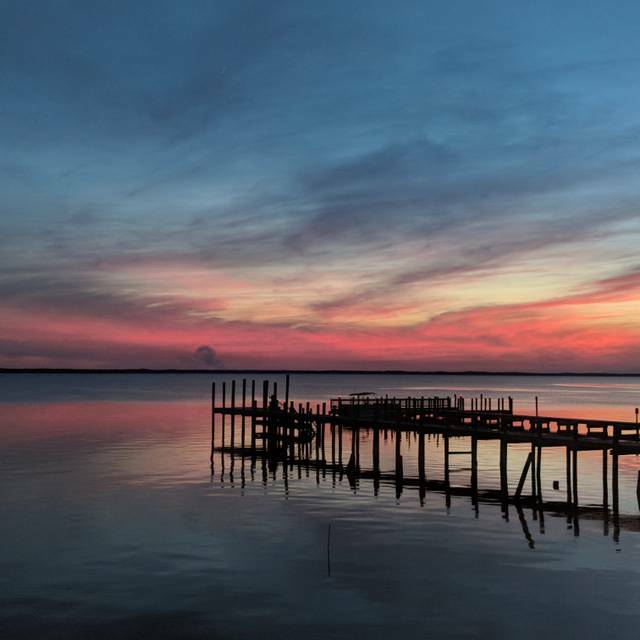 Waterfront decks and bar provide an unforgettable and elegant event on the water,in the quaint village of Duck on the Outer Banks of North Carolina. One of the most beautiful waterfront restaurants in Duck on the Outer Banks of North Carolina, AQUA Restaurant offers fresh regional cuisine in a casual and elegant setting. Our mission is to create delicious culinary masterpieces with locally farmed ingredients, fresh locally caught fish and all natural meats for our guests to enjoy. Our innovative wine list, craft beers and creative cocktails are second to none, carefully chosen to complement our Chef’s savory creations. Whether you are looking for a tasty lunch or dinner, live music, a beautiful sunset or good times with friends and family, AQUA is the place to be! Create your own medley of cured meats and artisanal cheeses. 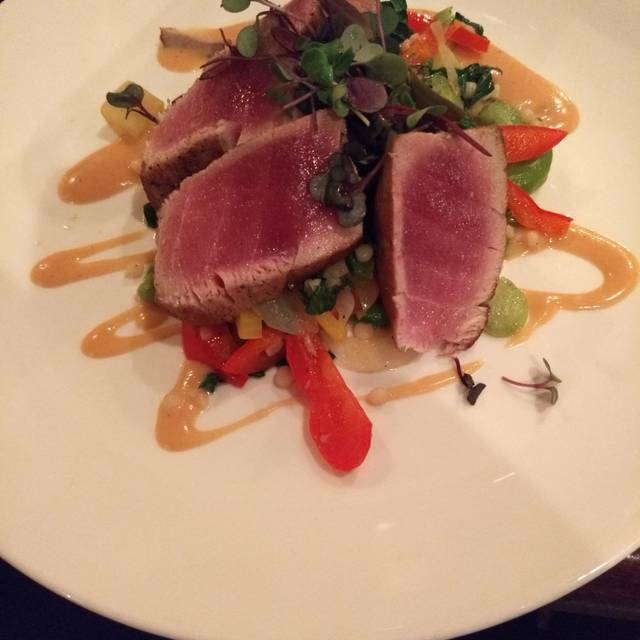 Chef's selections change daily. Out of the water and on to your plate! Have been going to Aqua a long time. Live here year around in Corolla and we go every chance we get. Have never been disappointed in any way. Work at Urban Cottage across from Aqua and we pick up lunch, and take out is wonderful. If you have not tried I recommend you try it sooner than later. Ask for a window seat, and set it up for sunset! Food was excellent, served was very knowledgeable, and the view was to die for at sunset. Our favorite restaurant on the Outer Banks, Aqua never disappoints us! While food and service were very good, portion sizes were small for the price. If I hadn't had dessert, which was also very good, I would have left hungry. But you can't beat the sunset at dinner! We have been coming to aqua since it opened. 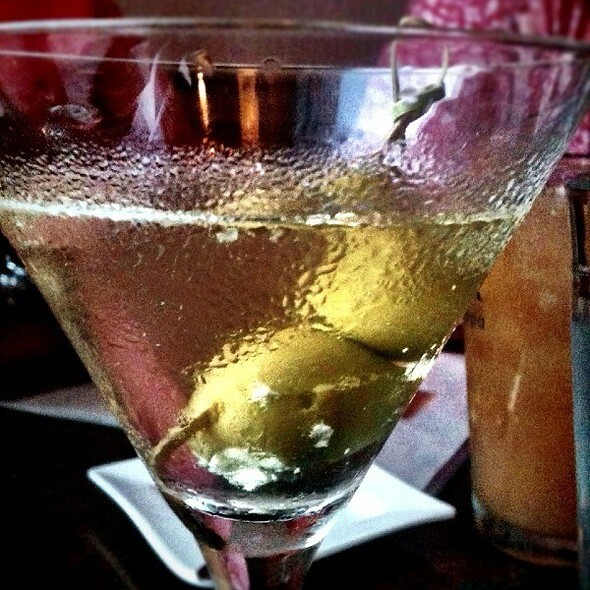 The service at aqua is top notch- friendliest wait staff and always attentive. The food is always excellent- highly recommend their fresh sea food- the fish is just divine. Wine pairings are appreciated. It’s a kid friendly place and it goes without saying , the view is incomparable. Thanks for a great evening Aqua. P.S. we love that you give out matches! 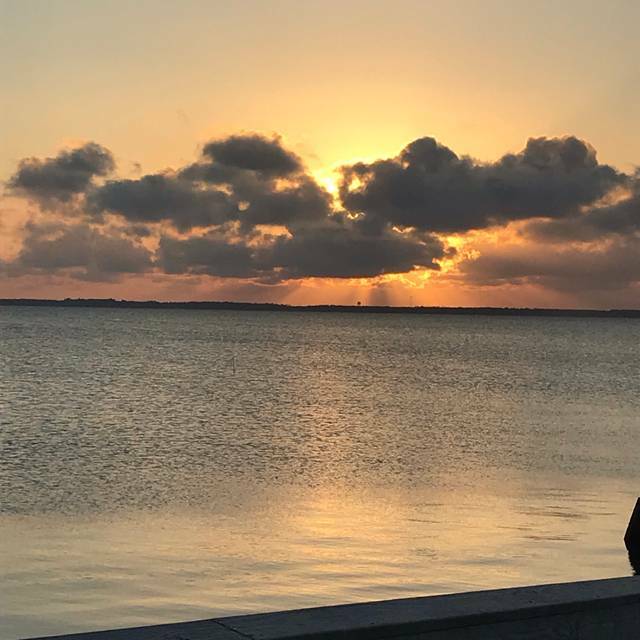 Great food, great service, live music and a beautiful sunset. Allison at the bar and Paige at our table both provided fabulous, attentive service. 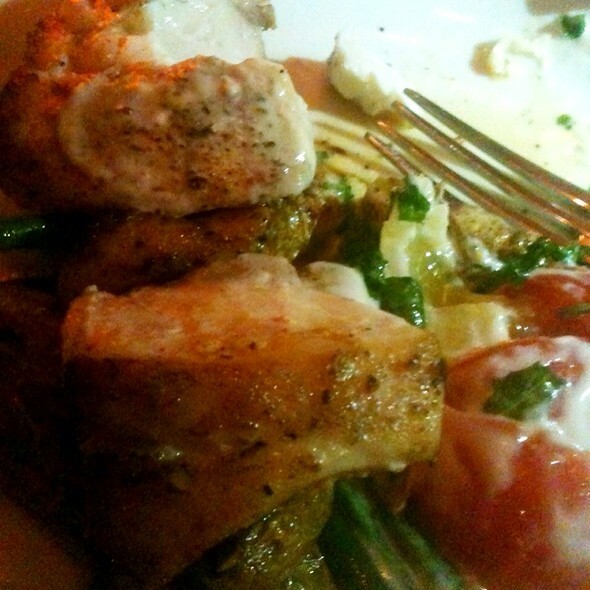 The rockfish and the surf and turf were both outstanding. The Asian fish tacos were identical to the traditional fish tacos except it had red slaw instead of regular slaw. Exact same thing! And the fish and chips are the same fish as the tacos! It seems they have one thing and call it 4 different things? The fish was overcooked so super dry, not fresh at all. Had to ask another waitress for things 3 times. For such a high rating it was super disappointing. It did have a good view. The one highlight. Excellent seafood. Very fresh. Excellent service and nice music. Aqua always pleases. The food, atmosphere and service does not disappoint. Our server, Olena, was so sweet and attentive. Excellent as USUAL. Paige was great. The chef deserves an award. The manager was courteous and made us feel welcome at arrival and appreciated our business when we left. Very consistent high quality experience year after year! The food was good and the service was good also. My only disappointment was I wanted the oyster dinner, but not the french fries that went with it. I asked if the fries and cole slaw could be replaced by a dinner salad. NO! Bummer! We always come here in the off-season. Everyone enjoyed their meals (short ribs, black bass and duck.). Only negative is use larger shrimp for your skewers. Paige was a delight. She knew the menu and ingredients very well. Her recommendations were spot on. We had a fantastic meal on New Years Eve! Our server was great and very attentive. The food was fabulous. I can’t say enough good things. We will definitely dine at Aqua again when we are visiting the beach. Great NYE meal, with a fun server and great wine. New Year’s Eve dinner. We had 4 different entrees. All were hot, everyone loved what they ordered and our service was excellent. A must when in Duck. Our party of 4 had reservations at Aqua for New Years Eve. Table was ready on time and we had drinks promptly plus our waitress was excellent with service. She answered all questions clearly about chef specials and preparation options. I won't speak for others in our party, but my wide eye tuna was one of the best prepared and tasting that I have ever had (I'm 72 and have traveled globally for business and pleasure - Tuna is my favorite meal). I wish I had gotten our server's name to salute her - she was the perfect balance of attention without any influence on our schedule. 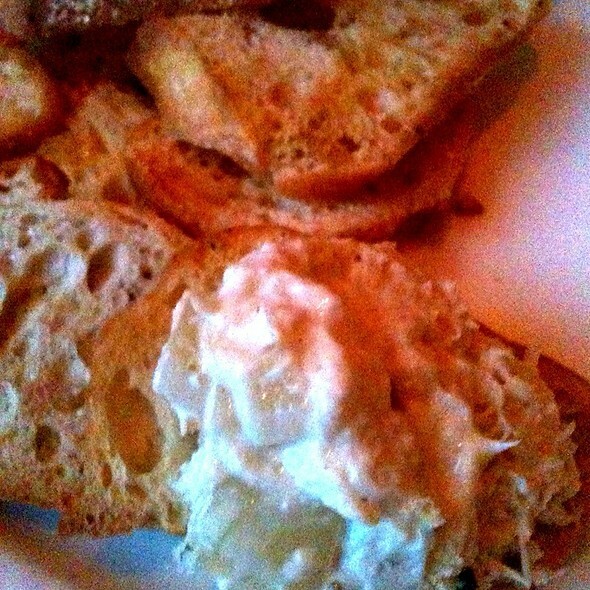 I read reviews about noise at Aqua, but I never noticed anything objectional during our meal. Overall, the total dining experience was one of the best ever at the Outerbanks. I'll return to Aqua. Great food as usual. It changes slightly from year to year, but always excellent! Wait Staff is always pleasant and excellent! We very much enjoyed our food--the oysters and sauce were amazing. The bar could use a little more ambiance, but the dining room is lovely. We enjoyed our visit celebrating our anniversary. Staff surprised us with a couple of glasses of champagne with our desert. Superb food, as always. Paige provided outstanding service. Our group tanged in age from 12 to 70s, and it was good for all. One of our favorite spots. Husband had 8 fried oysters & Caesar salad. I had the Thai curried shrimp over rice. Both lunches we're delicious and we had a nice table overlooking the Sound. C.J. was terrific waiter . Oysters on half shell were fabulous . Wow! We were greeted and seated at our reservation time. The service and food presentation & quality we’re outstanding! Ambiance was comfortable, unstuffy, relaxed but still upscale. We’ll be back! Love this place. Food is amazing , beautiful sunset views. They take food allergies very seriously. Two thumbs up! It is always a wonderful experience. The staff is friendly and knowledgeable, ambiance is very nice and the food delicious. We had a wonderful lunch at the bar and a fabulous conversation with our barmaid. She’s finishing getting her massage license so we hope to continue to see her. For the prices the portions are miniscule. The chocoalate torte dessert serving was smaller thanmy big finger. Service was pretty good. 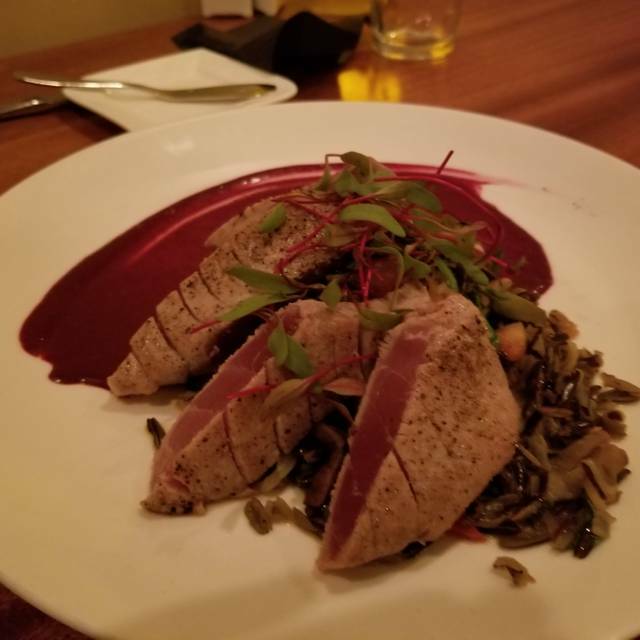 Exceptional service, my Husband and I have been coming to Duck for our Fall Vacation for many years and decided to try something new to Celebrate our wedding anniversary. We were very please for all the service we received in Aqua. We will be regular customers from now on. Great night with friends, food was wonderful. Enjoyed the music and service was very good. Excellent menu and awesome service. Did not feel rushed. Presentation of food was great. Beautiful location. Was disappointed. On the Open Table Reservation form I noted that this was an anniversary celebration. I had asked for a table with a sunset view and was given a table in the corner with only one seat having a view. The other looked straight through an outside fan. Other tables were taken or not offered. Waitress seemed to be in a hurry to wait on us and several other tables. Restaurant was not crowded so there was no rush. Food was good but felt it was overpriced. Like I said, we were disappointed. This place has been our 'go-to' for anniversaries in the past but next year.........think we will be looking elsewhere.